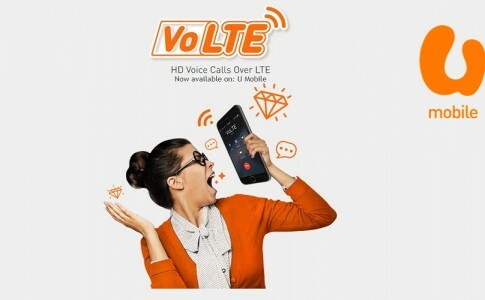 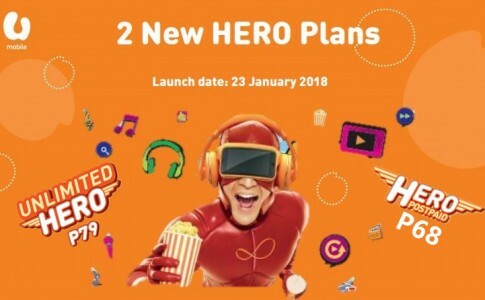 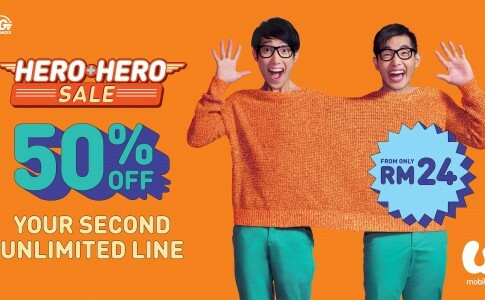 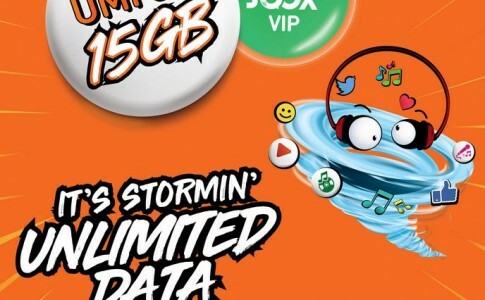 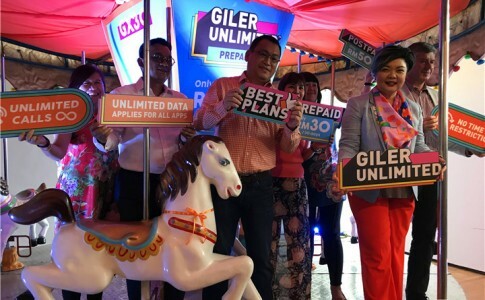 UMobile launch Unlimited Hero P139 plan for unlimited calls/ data & 50GB hotspot! 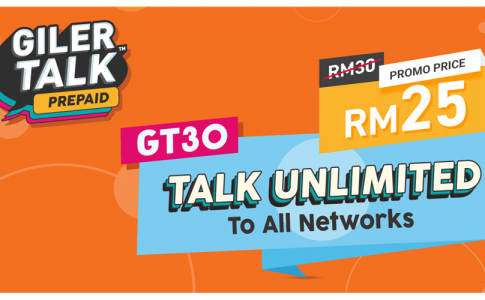 U Mobile major service disruption on these date, take note! 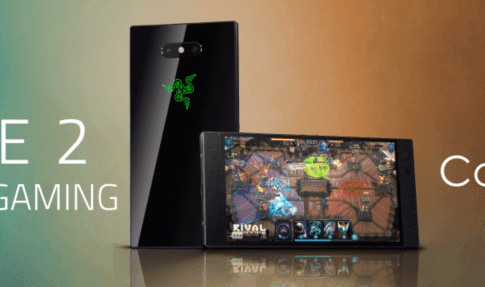 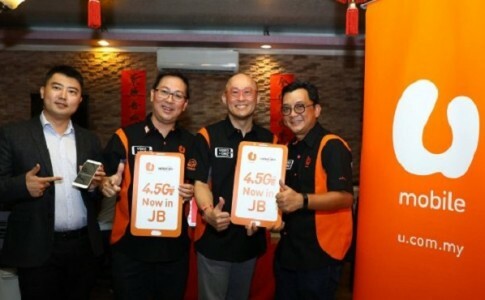 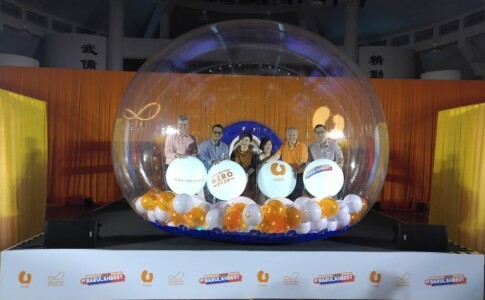 U Mobile and Huawei launches 4.5G network, first available for Johor P10 users!